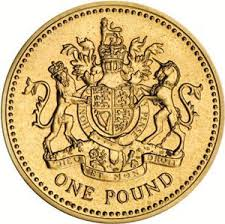 Decimal day occurred on 15 February 1971 when the UK decimalised its currency. 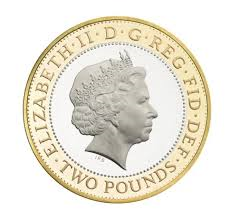 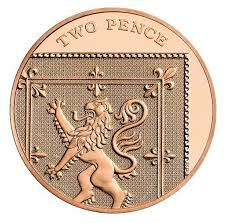 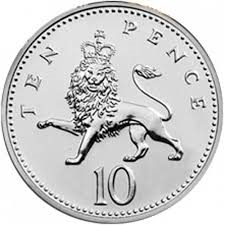 Under the old currency of Pounds, Shillings and Pence the Pound was made up of 240 Pence, with 12 Pence in a Shilling and 20 Shillings in a Pound. 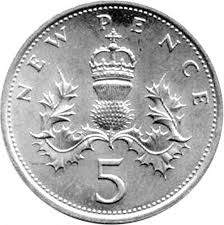 In an era before widespread computer use this meant that monetary calculation, such as adding up sums of money or calculating change was more complicated than with a decimal currency. 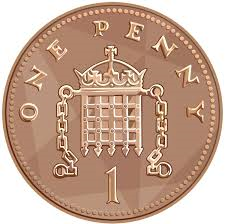 The loss of value of the currency meant that the Penny was of relatively slight value, while the Farthing which was worth one-quarter of an old Penny had been demonetised on 1 January 1961. 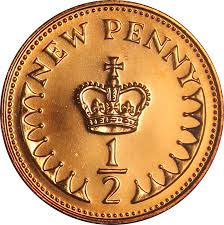 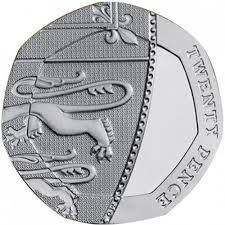 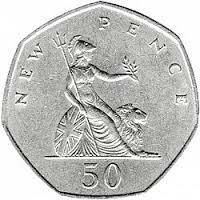 Coins struck were the Pound, and 50, 20, 10, 5, 2, 1 and for a short while 1/2 Penny.